Redmond Hunt is dedicated to helping hunters attract and grow bigger bucks with high quality natural products. 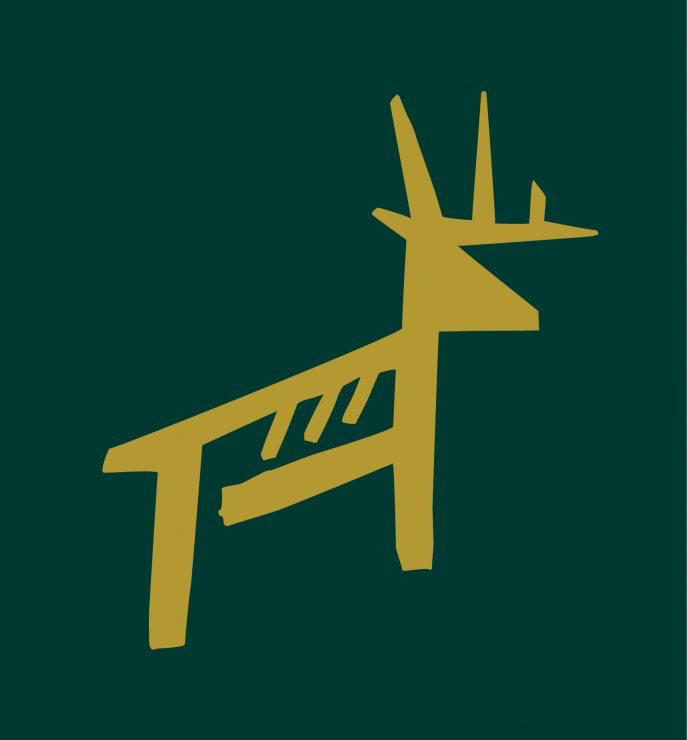 In 2018, Trophy Rock® became a part of Redmond Hunt. We’re still the same company and people you’ve known for 15+ years. We just changed our look and moved Trophy Rock® and FOUR65® under the Redmond Hunt umbrella. These products will be one of many Redmond Hunt products that will expand your ability to manage your land, provide quality deer management, and keep animals coming back. We’re as dedicated as ever to quality, all-natural products you’ve come to rely on and will be bringing you even more options as we grow. We are hunters. Dedicated to managing and attracting deer with quality and dependable products. We help hunters attract and grow Bigger Bucks… Naturally. Welcome to the tribe.